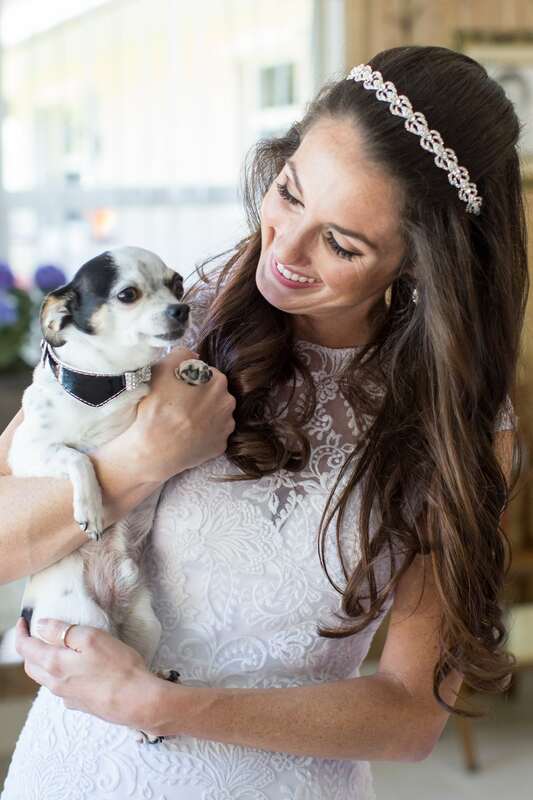 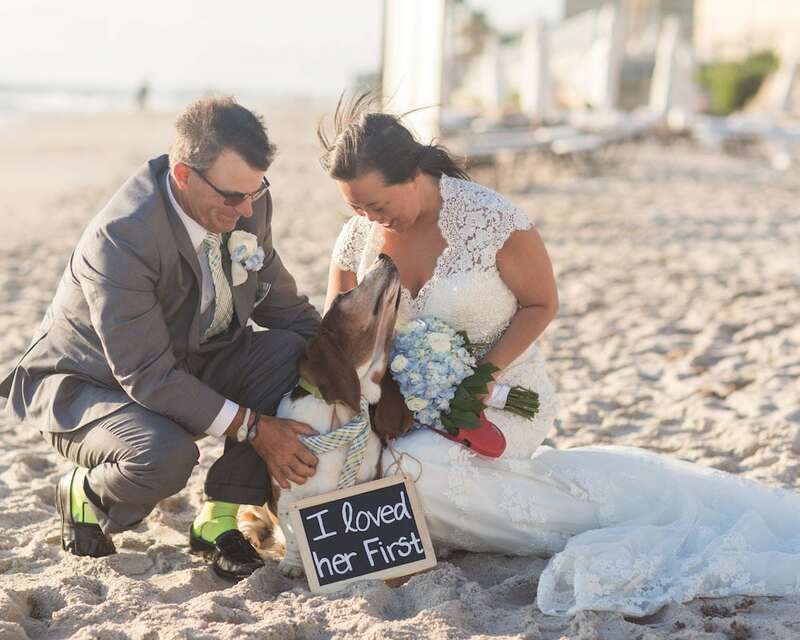 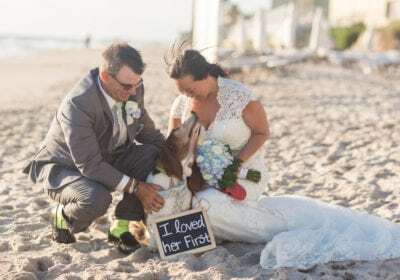 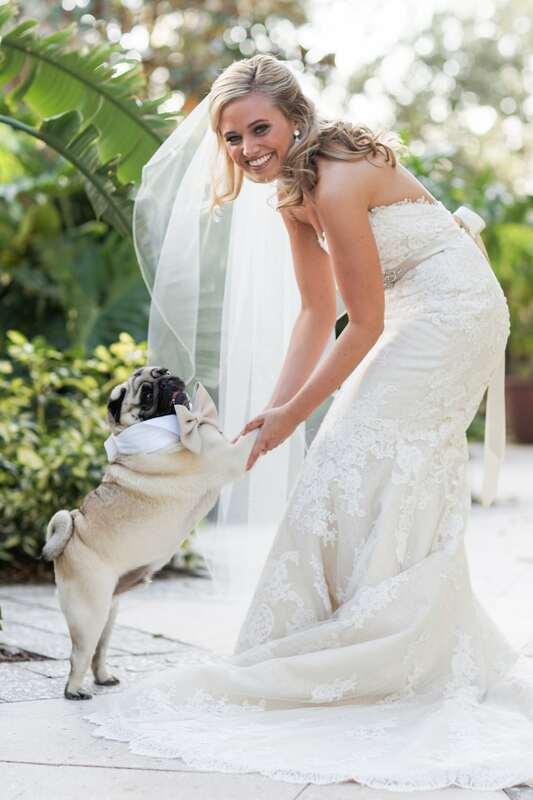 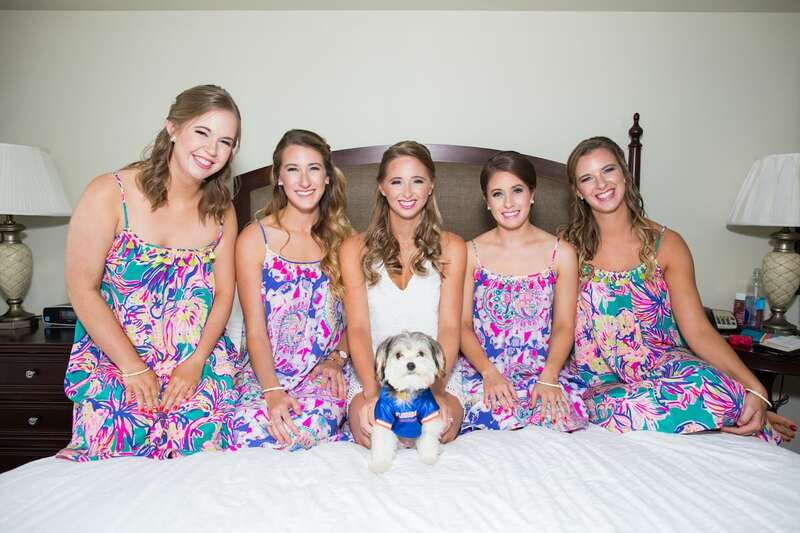 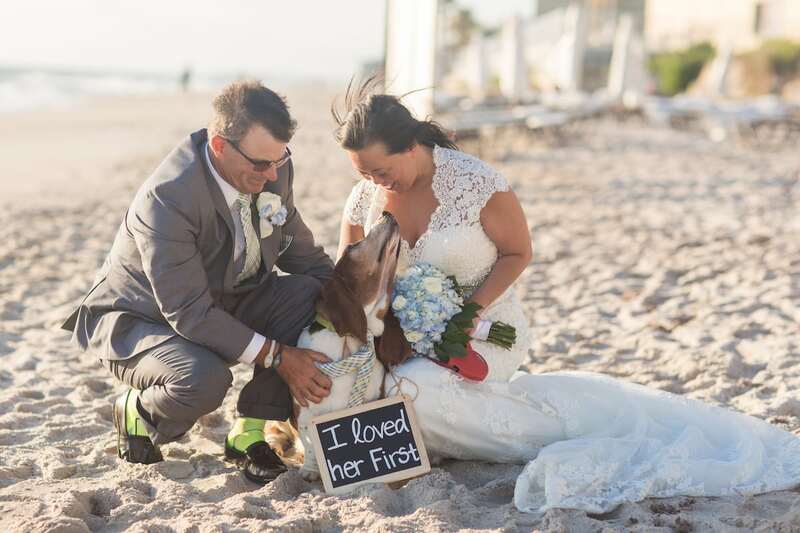 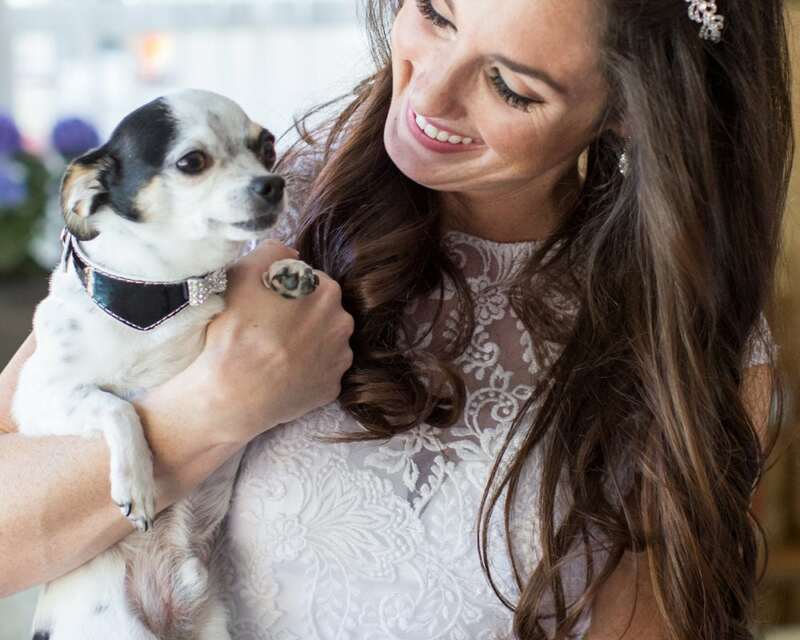 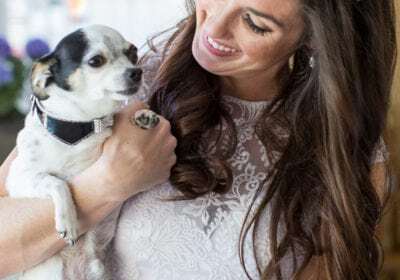 Enjoy a lifetime of wedding memories that include your four-legged family members. 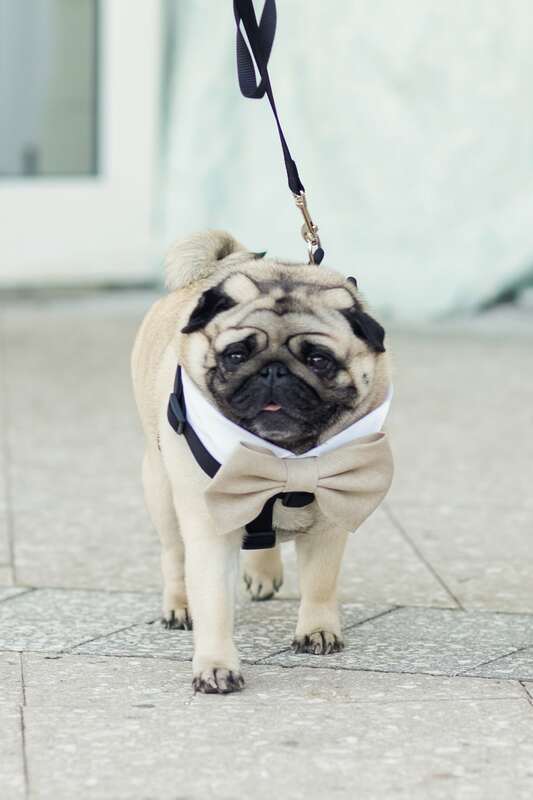 Its worry free! 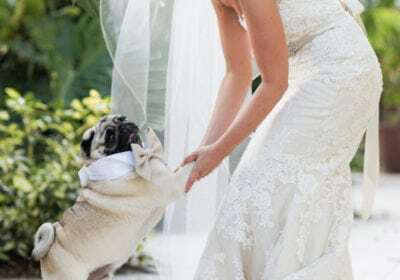 Planning for your wedding can be stressful. 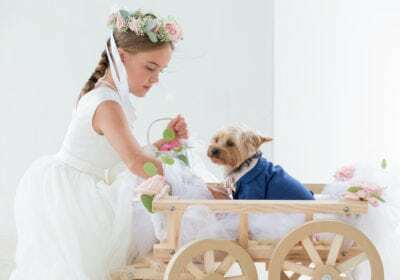 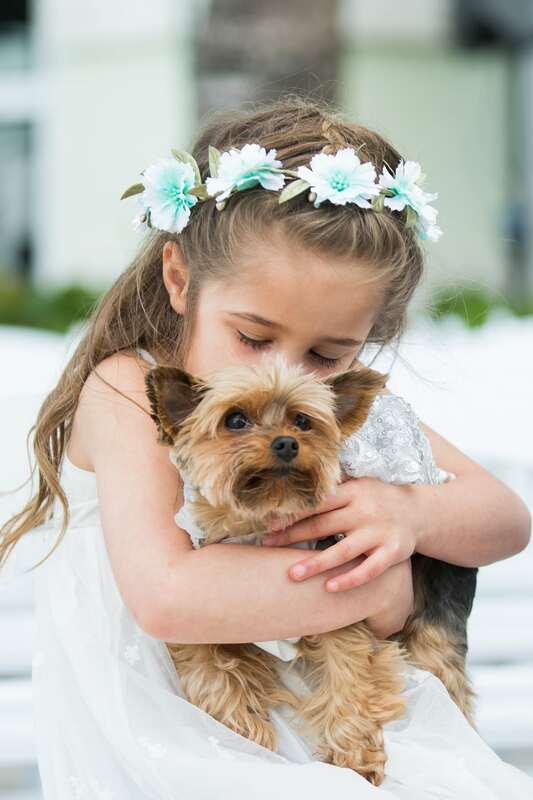 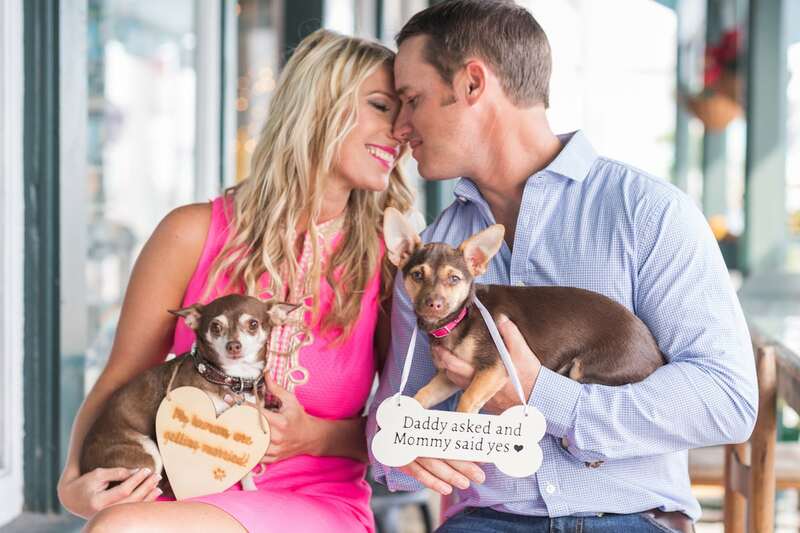 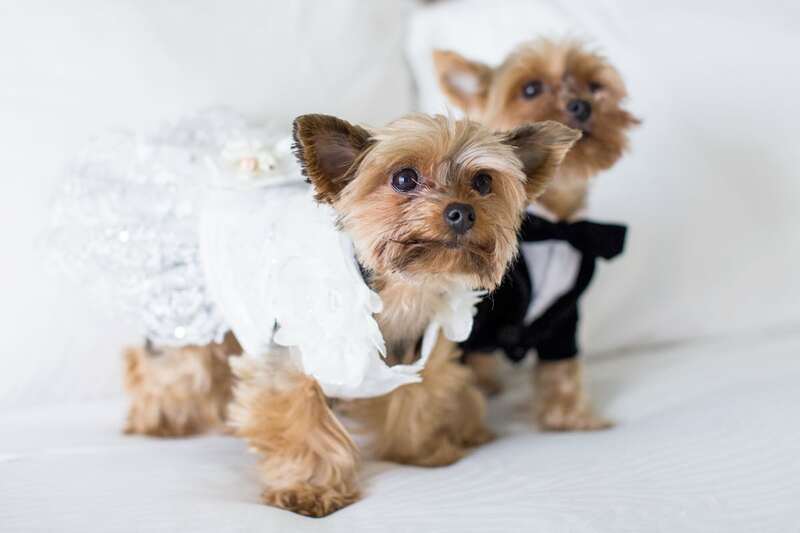 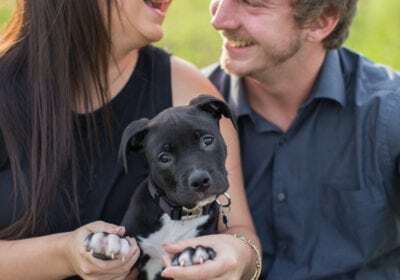 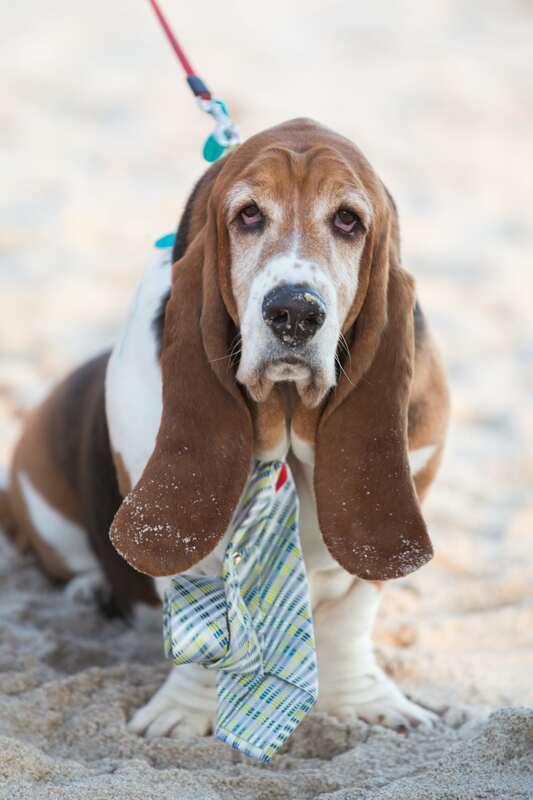 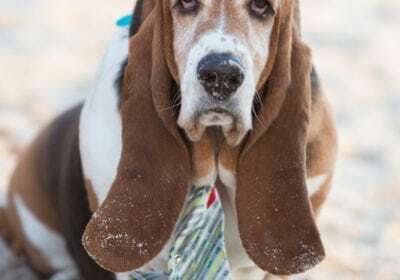 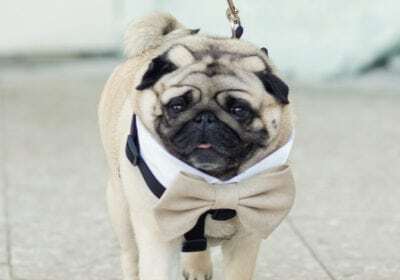 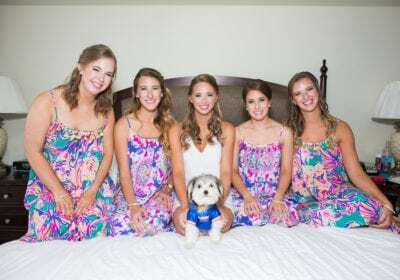 Bark Busters takes away all the stress of managing your pets on your special day while also ensuring they are part of your unique memories. 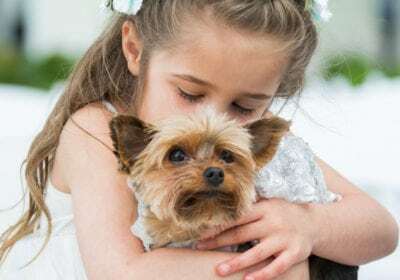 The training you and your dog receive will deepen your bond and create years of peace and happiness. 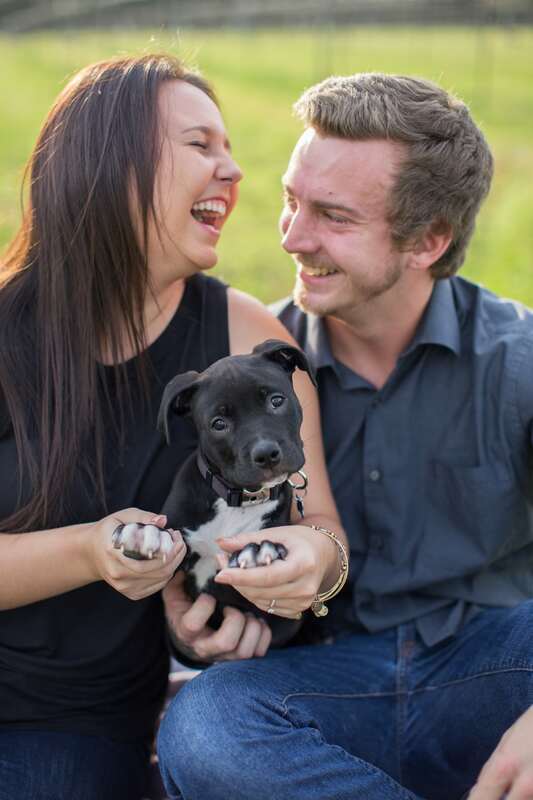 The Bark Busters worldwide dog behavior training supportguarantee is unique in the industry.